For many years, Micro-Epsilon has been a supporter of the RoboCup competition. RoboCup is one of the leading and major competitions for intelligent robots and one of the most important technology events in research and training in the world. This year, the event is larger than ever before, as for the first time in 10 years, the robot world championship takes place in Germany. 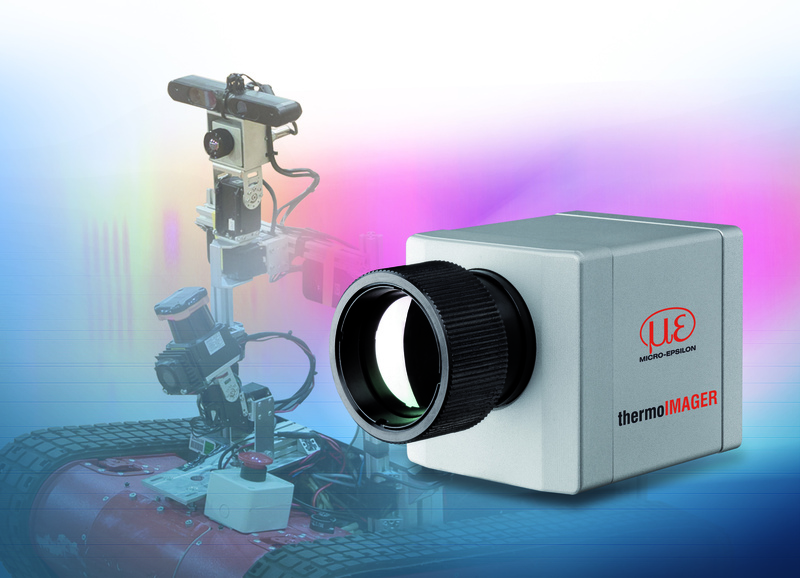 Also in 2016, a thermal imaging camera from the thermoIMAGER TIM series from Micro-Epsilon will be demonstrated in Leipzig. Around 3,500 international participants from 40 countries and about 40,000 visitors are expected at the RoboCup competition in Leipzig from 30th June to 3rd July. The participants of the largest, international robotic event not only demonstrate soccer-playing robots but also robotic household helpers and rescue robots designed for difficult terrain. Several competitions illustrate the direct benefits of robots for industry, the economy and for daily life: robots as service providers for humans, mobile robots for logistics, material flow and transport systems, cooperative robots for complex tasks in industrial applications or rescue robots in emergency scenarios of the RoboCup Rescue League. In this field, the thermoIMAGER TIM camera from Micro-Epsilon appears, helping to detect the »buried people« after an earthquake scenario. Dummies are lying on electric blankets that simulate body warmth in order to create a realiztic situation. Just in this field, the focus of the RoboCup competition on practical applications becomes particularly obvious. Micro-Epsilon supports this international competition. The objective is youth development and the exchange of knowledge in technical disciplines. As a theme, the RoboCup fits perfectly with the tasks of the company in terms of image processing, robot control and highly developed, intelligent and compact sensors, which in practice can be applied in many different fields.